Saturday Looks Good To Me is a pop band with no members, a sound with no story. Well, not exactly. In fact, the Detroit group's only constant member; songwriter, producer and multi-instrumentalist Fred Thomas has worked with over 75 different talented folks on the bands' recorded output and live shows over the years. And the stories behind the songs involve years of pop music history, an endless appreciation of punk culture and ethics, and attic rooms stuffed with boxes of unlabeled 4 track tapes. 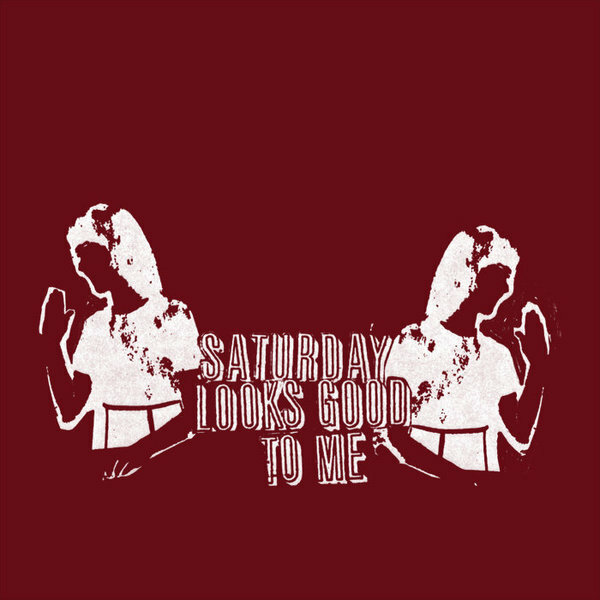 Perhaps the point is that nothing matters but the waves in the air when you hear your new favorite song for the first time, and Saturday Looks Good To Me is only interested in making your new favorite songs. The band started almost accidentally as a series of basement four-track experiments in the early months of the year 2000. By the summertime, these reverb-drenched tape loops and fragmental pop songs were collected and let loose upon the world in the form of a self-released LP. A ramshackle live band soon materialized to play infrequent but always explosive shows around the Detroit area. Reactions to the music were strong and excited, and SLGTM’s music began to perk up ears outside of Michigan basements and barrooms. 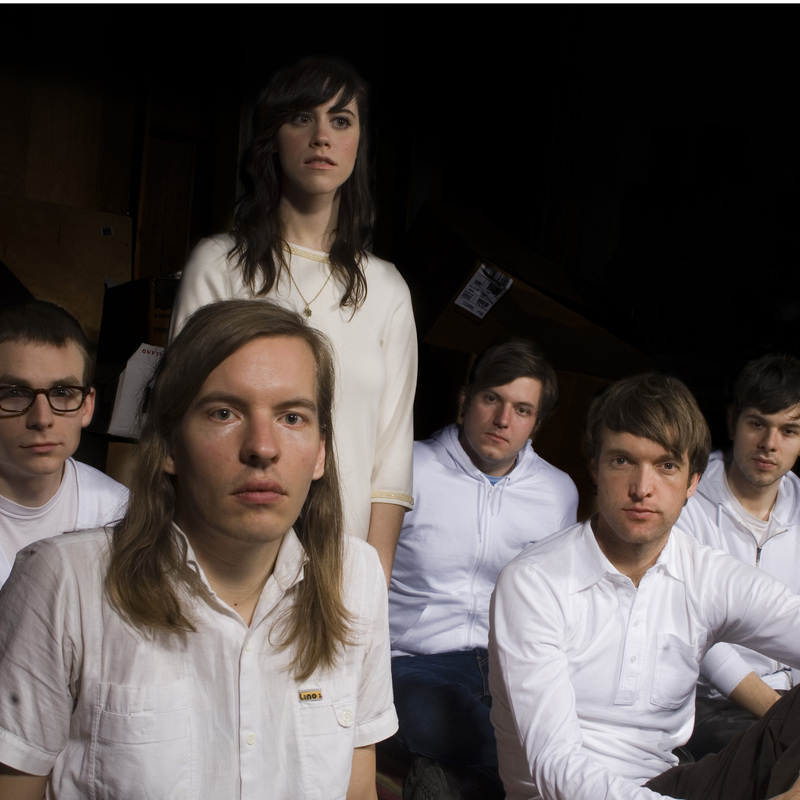 Based on the strength of their recorded work, the group was asked out on their first tour by emo icons Saves The Day. After their first trip around the states, things started happening for the band at a non-stop pace, with consistent attention from college radio, glowing reviews, opening spots on tours with Ted Leo, Rainer Maria & Mates Of State, all culminating in the Polyvinyl release of 2003's All Your Summer Songs. Summer Songs stands as an anomaly in mysterious and amazing pop sounds. Deft songwriting met remarkable production song after song, overflowing with catchy melodies and dense musical arrangement and instrumentation. The music was brand new and oddly familiar at once, presenting new ideas on the boundaries of songwriting, while taking sonic notes from the happiest Motown singles or Beach Boys moments. The revolving cast of contributors included guest players and vocalists like Tara Jane O'Neil, Jessica Bailiff, members of Ida, the Secret Stars, and many others. 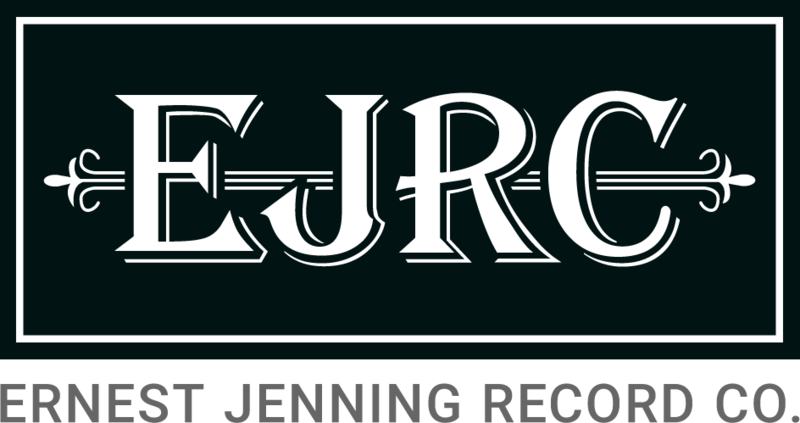 The record received endless critical acclaim, not to mention winning a place in the hearts and dance-parties of listeners the world over. The band toured non-stop in support of this release, either delighting or confusing audiences by showing up with a completely different line-up than the last time they'd played any given town. Often times the sound itself would be completely different from one show to the next, with a three-piece band playing stripped-down, punked-out versions of songs that were more delicate and gentle on the record, or a seven-person review wailing on extended soul-tinged jams. Keeping with their punk roots, the band has popped up on limited 45s and strange compilations with smaller labels almost monthly since the release of their last proper album. It's also not uncommon to buy the vinyl version of a record and hear a completely different mix or even recording than the CD version. 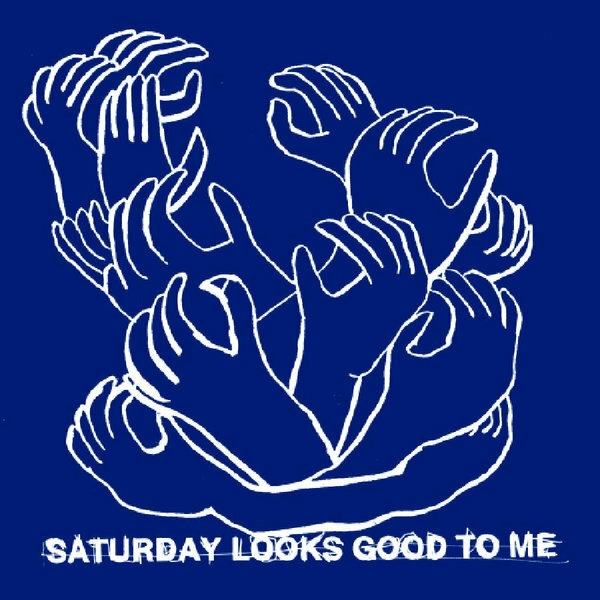 If you can expect anything with Saturday Looks Good To Me, you should expect to be surprised. With the band's just recently completed third album (as of now untitled), they raise the bar once more, coming not just with twelve more amazing songs, but with an evolution in sound, style and feeling. The songs are still magnanimously arranged, but more precisely and deliberately. The sense of space and timing demands listening to the records start to finish. There's still plenty of boy-girl vocal trade-offs, but this time out the singing duties were reined in and fine-tuned, featuring command performances by long-time band members Erika Hoffmann, Kelly Jean Caldwell, Ko Melina and new singer Betty Barnes. Fred handles all the male vocals on the new album, branching out of the self-imposed stylistic limitations of previous albums. While the influence of carefree 60's pop and Motown soul is still prevalent, great efforts were made for the band to step out and find it's own voice. The result is a patchwork of soaring strings, bouncy acoustic guitar, wobbly high-energy blowouts and sad hearted graveyard serenades. A new assembly of songs to sigh, dance, cry and smile to, from Detroit with love.